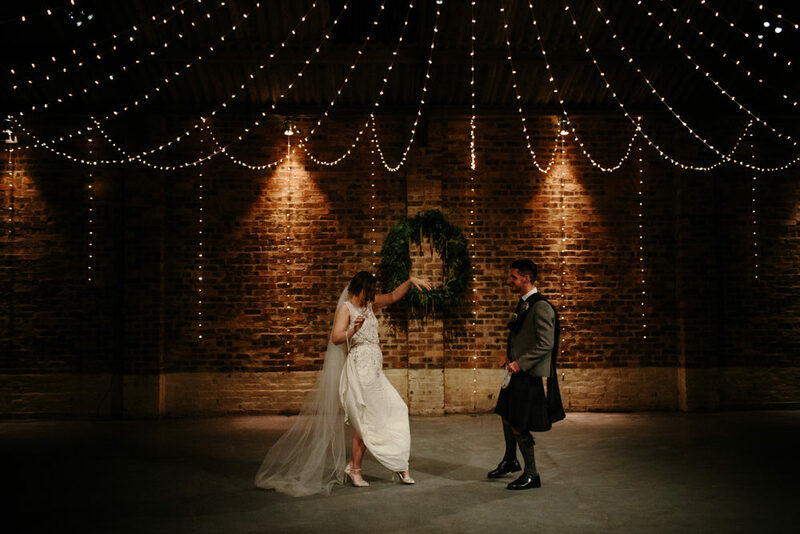 Whenever we feature a wedding at Kinkell Byre near St Andrew’s in Scotland we are reminded of those magical fairy lights and its breathtaking location and it still gives me goosebumps. 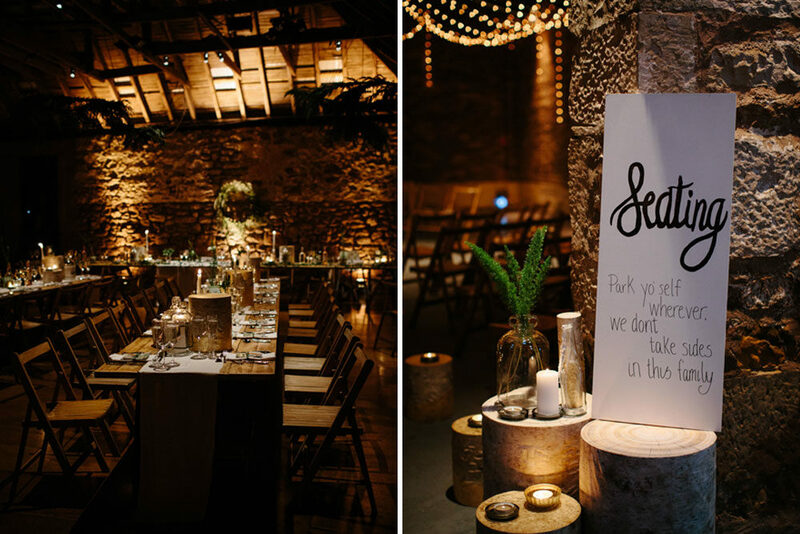 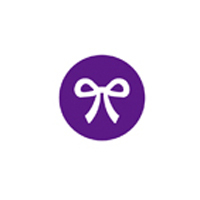 I absolutely love how each couple decorate the venue, and as you can imagine with Emma working as a creative consultant at Form and Balance the results are pretty spectacular. 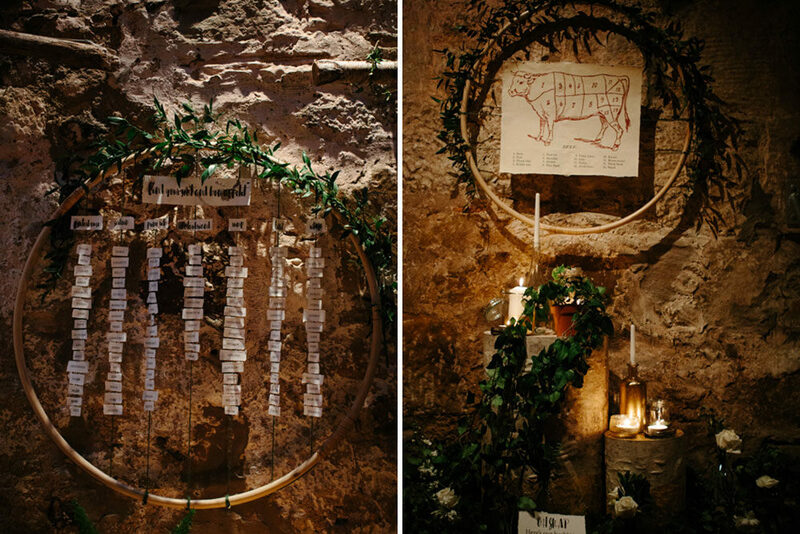 She uses tree stumps & slices with candle light and foliage, plus my absolute favourite the hoop table plan and beef cut table names. 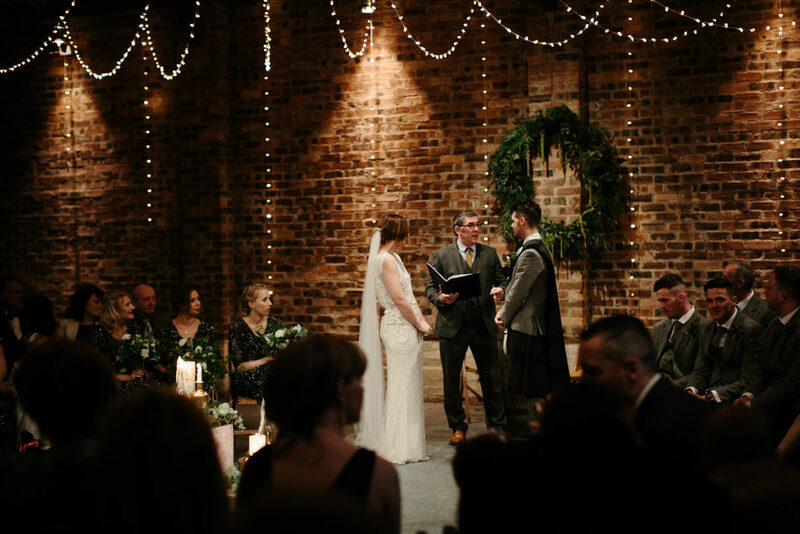 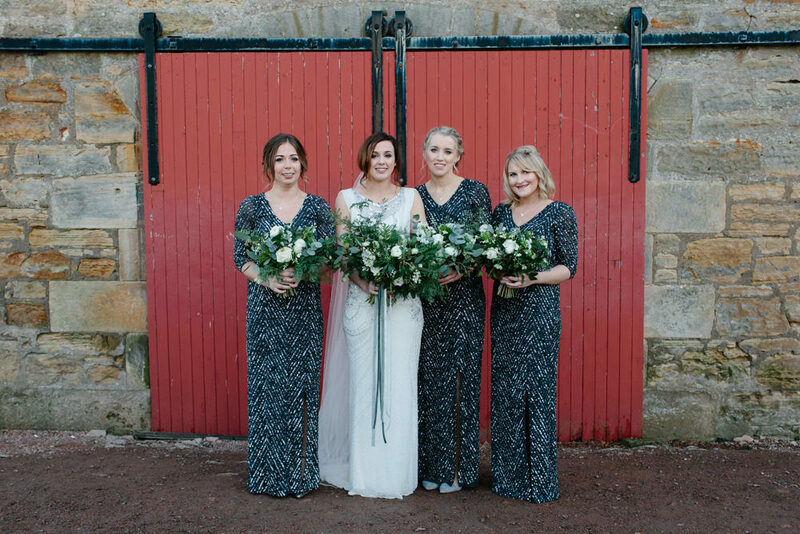 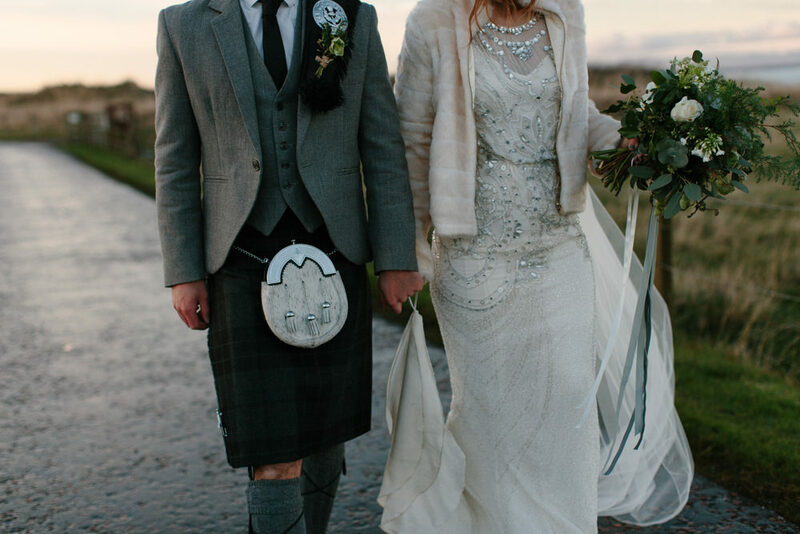 This may be a Winter wedding, but it’s so cosy and full of sparkle, including the ladies Jenny Packham gowns, and did I mention the fairy lights? 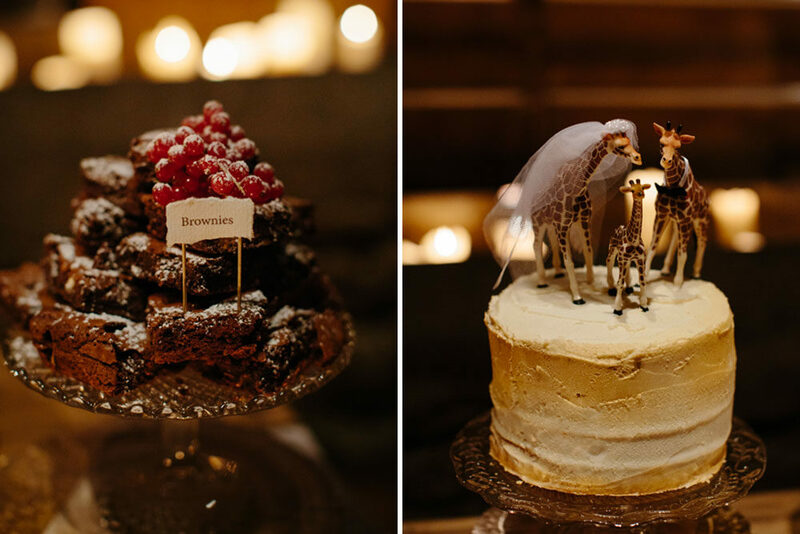 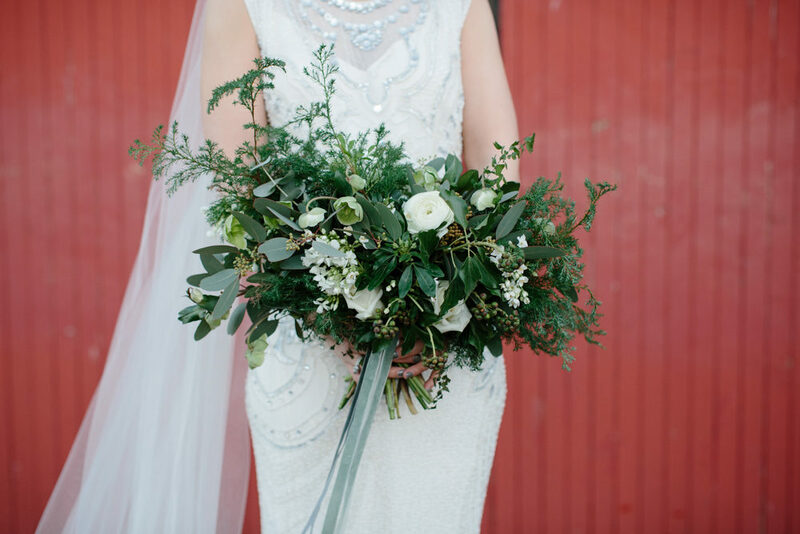 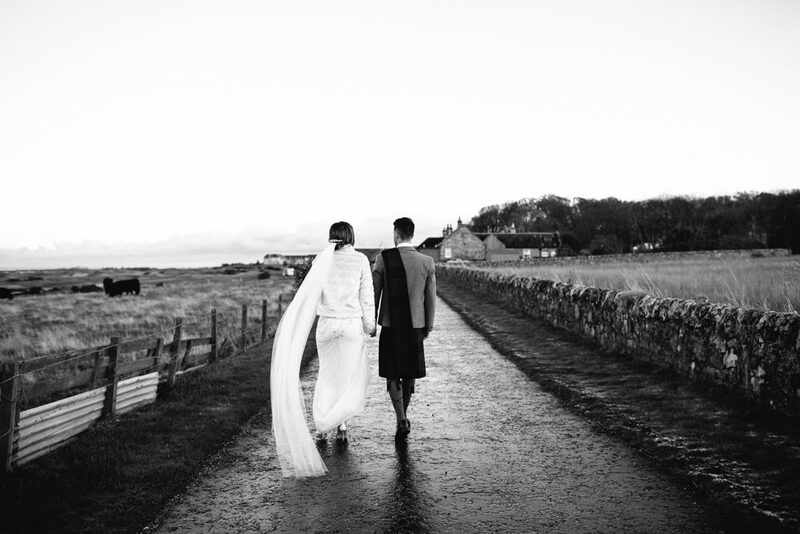 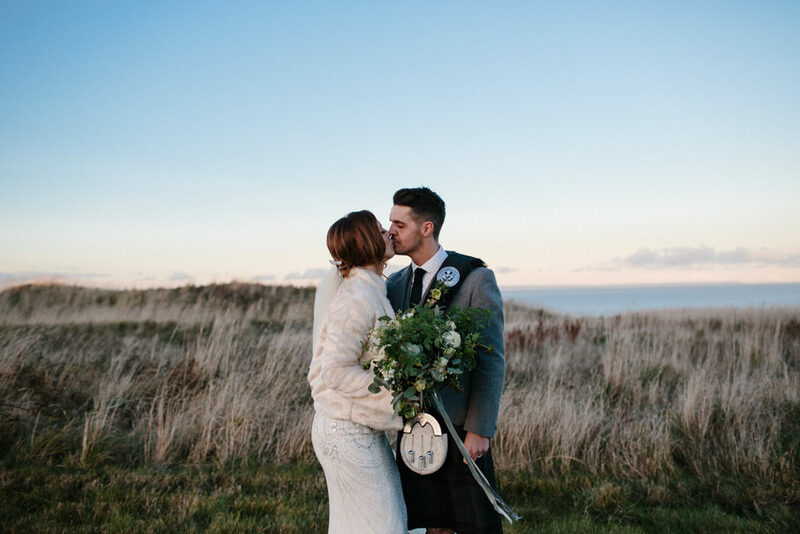 All captured beautifully by Caro Weiss Photography for you to swoon over and pin.